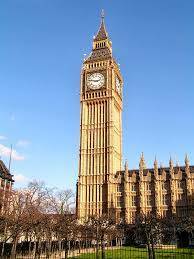 In addition to Paris, London has many top attractions for tourists to enjoy! With the completion of the Eurostar Railway in 1994, the tunnel under the English Channel connects these two lively cities in just two hours. Here’s what you need to know if you’re going to London on an excursion from Paris with Eurostar. How do you get to London on the Eurostar? The first thing you need to do is book a train ticket. 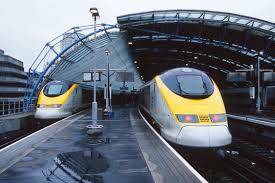 Eurostar tickets can range from very reasonable to extremely expensive in price depending on when you purchase your ticket. For the best rate, book your tickets at least three months in advance. If booked three months in advance, ticket prices can start as low as $52.00 per person per way. The closer you get to your departure date, the more expensive they get, and if you decide to book tickets a week in advance, prices are around $100.00 per person per way. The sooner you know when you want to go, the better! 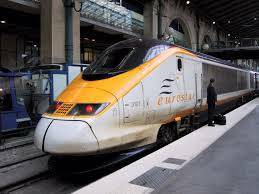 The journey from Paris to London on the Eurostar take around two hours, and there are trains departing about every hour starting around 7:00am and the last train leaves shortly after 9:00pm. In Paris, trains depart from Gare du Nord, and arrive in London at St. Pancras International train station. What is there to do and see in London? 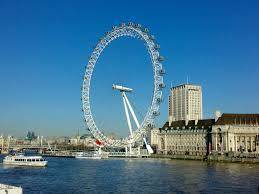 London Eye – a great way to see the city of London, day or night! 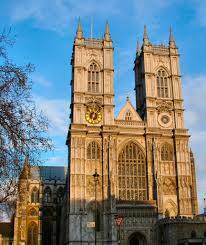 Westminster Abbey – resting place of Royal Tombs, the Coronation Chair, and where Prince Charles and Princess Diana were wed.
Big Ben – the famous clock tower at the north end of the Palace of Westminster, home of UK Parliament. 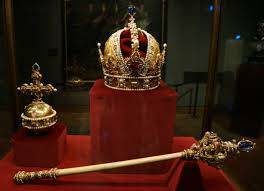 The Tower of London – Her Majesty’s Royal Palace and Fortress located on the River Thames, home of the Royal Jewels. 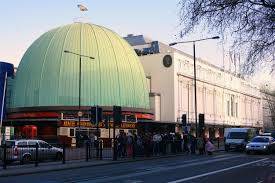 Madame Tussauds – famous wax museum and fun for everyone, figures ranging from the Royals to Bollywood! 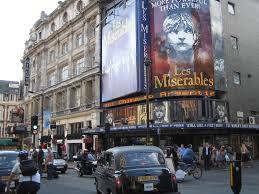 Theatre District – with over 40 venues in London’s West End, tickets are available for shows including Lion King, Jersey Boys, and Les Miserables.